Last weekend was a very exciting one for our family: we went on a weekend away for the the very first time as a family of five. 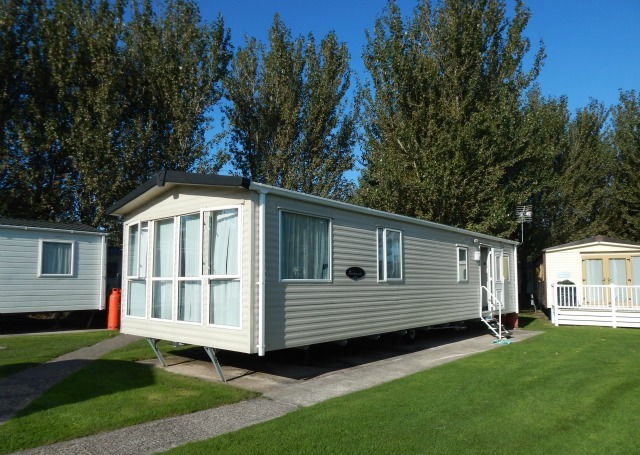 Darwin Escapes invited us to visit one of their holiday parks which of course we were delighted with; I just love a good caravan holiday! I remember my grandparents taking me and my brother on one when we were young and it felt like such a great adventure. 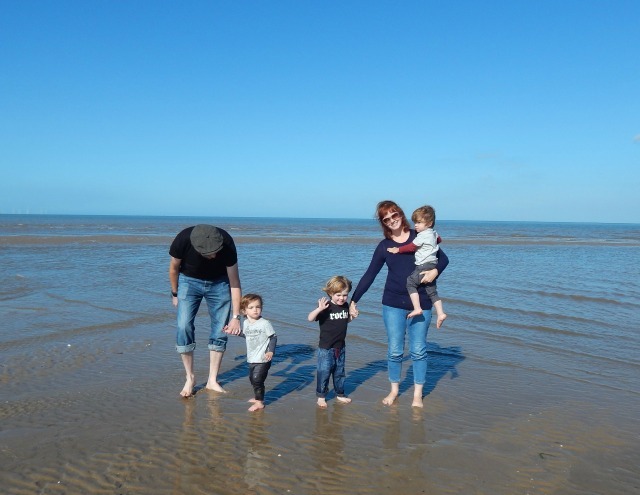 My husband was also brought up with caravan holidays and there is something comforting about going to do something with your children that holds such happy childhood memories for you. We told Lucas about it a few weeks in advance so most days he would ask when we were going to the ‘caraban’ and started to count down the sleeps until the ‘camp over’ as he was calling it. The site we were staying was in North Wales so a very reasonable driving distance for us. Talacre Beach Holiday Home Park promised a ‘stunning, family friendly holiday park’ and it really did not disappoint. We arrived on the Friday night, the staff were friendly and helpful and directed us to our caravan. We were staying in a Maple 3 Plus which was perfect for us, caravans have come a long way since I was a child! It was such a great size, really clean and tidy and had everything we needed. The boys couldn’t get in fast enough, they ran up the steps and started opening every door to see what was there. The kitchen was well stocked with utensils and crockery for eating and cooking and we also had a welcome pack which meant we could have a cup of tea and cooked breakfast without a trip to the shop. Me and my husband had our own double room with en suite, Lucas took the bigger twin room and we put the twins in the smaller one so there was less chance of them escaping their beds in the night. 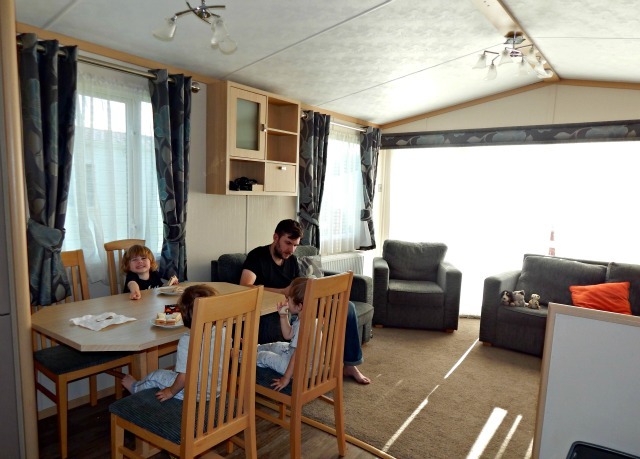 One of the nicest things about being in a caravan with small children is of an evening when they go to bed we had our own space to relax in, watch a bit of television, have a glass of wine and make a sneaky visit to the onsite chip shop which was delicious! The next day we wanted to look around the site and I was so impressed; it is impeccably clean, quiet, very family friendly, everyone we came across said hello. We tried to see as much as we could for the short time we were there but sadly that was cut even shorter. Unfortunately I had an allergic reaction to antibiotics while I was there – it has never happened before – so was typical that it should come on while we were away. I was covered in a rash and didn’t feel particularity comfortable to try the pool or eat in the restaurant. Fortunately the shop on site had some Claritin which helped during the day but on the Saturday evening I had to make a trip to the emergency doctors to get it checked. Thankfully all the phone numbers we needed were in the caravan and my Mum and her partner had also booked on the site for the weekend so they were able to help out. After a few hours spent at the hospital I left with my antihistamines and we made it back in time for a takeaway pizza from the chippy! Despite that we still tried to make the most of it. It was a real shame that we didn’t get to go in the pool as it looked amazing and walking around the facilities everything looked very comfortable and welcoming. Each day there were plenty of activities for all ages of children – crafts and cooking as well as a go active schedule if you wanted to have a go at something sporty. It is perfect for families as you can do as little or as much as you want to on site and you are still in a great area for exploring North Wales. I really couldn’t fault the grounds, it is spotless and very well maintained. The area is totally relaxing and doesn’t feel at all hectic or too busy. It is very quiet in the caravans although ours was quite close to some private homes which were playing loud music in an afternoon but it wasn’t very noticeable indoors and we didn’t hear anything at all in the evening. We found one of the play areas which Lucas had a run on and quickly made some friends. Everything was safe and easily accessible and most of the site is pedestrian paths so you don’t come across many cars. On the way back to the caravan we stopped in the shop for some supplies (chocolate digestives and jam) before we were ready to hit the beach! This is the real selling point for me; the holiday park is right by Talacre beach which is beautiful. You can easily walk to it from the caravans but you can also drive and park right next to the dunes for free. We decided to drive so we wouldn’t have to take the buggy and we had the most fantastic afternoon there. It helped that we had happened upon the best weather of September but I have always loved this beach. It is usually quiet, there is so much open space, it has dunes, the boys were paddling in the sea and collecting shells and pebbles and of course we had to walk up to see the spectacular lighthouse. I think we could have headed down there in the morning with a picnic and quite happily spent the whole day there. As we were leaving the beach Lucas said to us that this was the best holiday ever. Me and my husband looked at each other and smiled – it doesn’t take much to make a child happy does it? Sometimes a break really is as good as a rest, somewhere different to explore, new things to see, a few nights in new surroundings. For the boys, well for all of us really, it was just one big adventure. 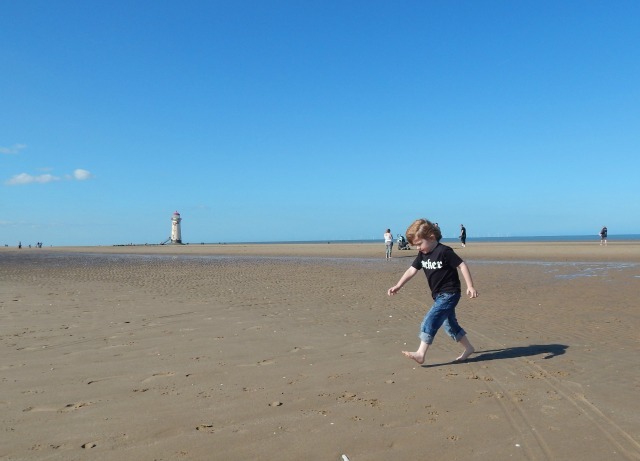 I wouldn’t hesitate to recommend Talacre Beach Holiday Home Park and we would happily book another break there. Despite my slight mishap, we still had the most fantastic family holiday. There were a few moans as we packed up the car and I told Lucas we were going home; he didn’t want to leave and, to be honest, neither did we. Lucas peeking out our caravan in the evening, it was so cosy in there of an evening. Our caravan was a little set back in a larger space, it was so peaceful around us. The view from our caravan as the sun was rising, we were up VERY early that first morning. Breakfast time, before 7am! 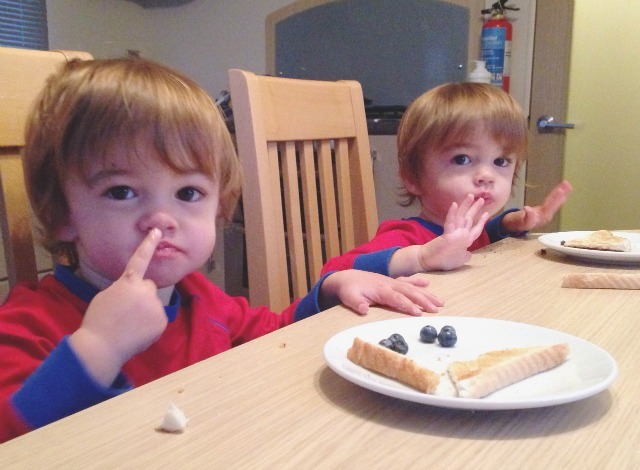 The boys loved sitting at the table while I was preparing breakfast. The main holiday park entrance with reception, chip shop, store and post office. The area outside the pool, bar and restaurant was beautiful and well kept. 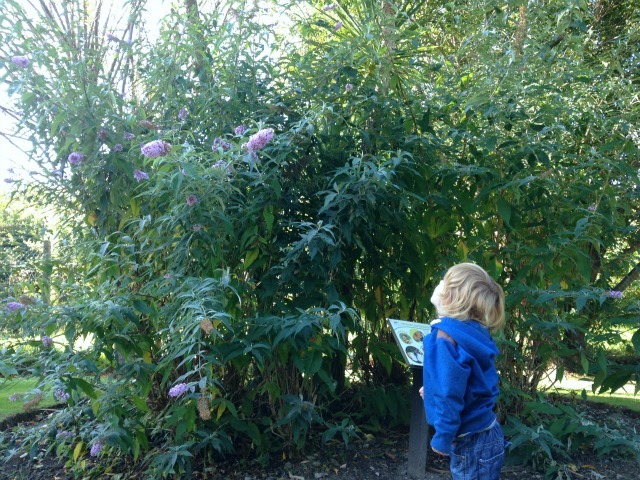 The grounds were beautiful with so many trees, plants for wildlife and insect houses. This one was specially for the butterflies and we spotted quite a few. One of the play areas on site, it was perfect for Lucas’ age and in a lovely open space were they could have a good play. The beach! We could have stayed there all day, the boys had the best time. Lucas had his shoes and socks off as soon as he hit the sand. Bear loved watching what was going on around him, we spotted a few boats and planes from the beach. Boo was determined to climb up the sand dunes after he saw his big brother tackle them. Little people footprints, we made a lot of these as we walked all over the beach. Back to the caravan we cleaned sandy feet and had a snack and a rest after all the fresh air. It was lovely to have the caravan to go back to when we wanted a quiet hour, we brought a few things with us to entertain them. The boys were so happy, we could go back here again and again! Here is a video of our weekend away, hope you enjoy watching it as much as we enjoyed making it. 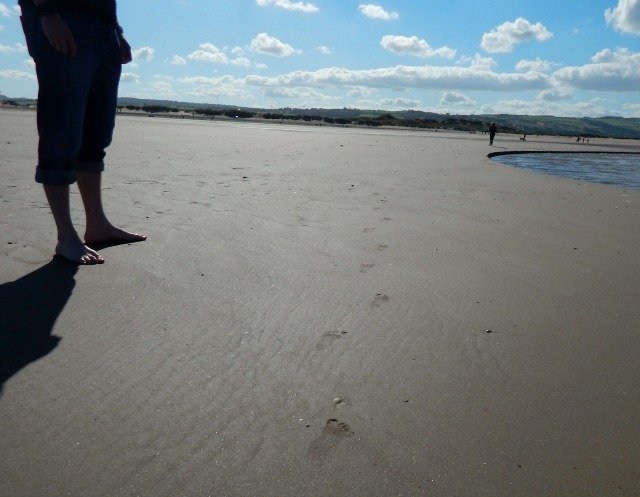 Disclosure – Darwin Escapes very kindly invited us to stay at Talacre Beach Holiday Park. 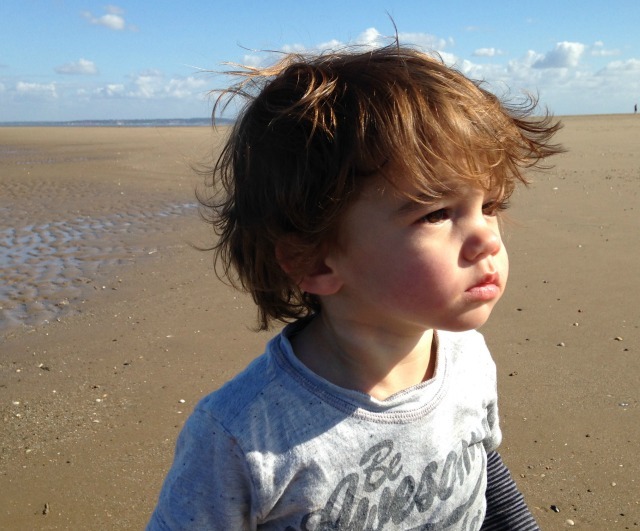 Such a nightmare that you were poorly but you have some stunning photos from the beach and your video is great! Caravan park looks fabulous too. Wow it looks so spacious in there. I’ve never ever been on a caravan holiday but I think I wouldn’t mind trying it once at least especially if it was near a lovely beach like that. Sorry to hear you were poorly though but glad you’re better now.